Check the bucket lists below you wish to add the Sherwood Golf & Country Club-Sherwood Golf & Country Club to. Create or update your bucket lists in your account settings page. 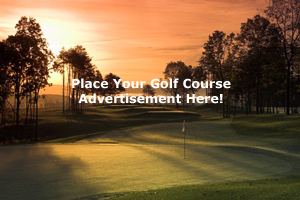 Check the bucket lists below you wish to add the Sherwood Golf & Country Club- to. Create or update your bucket lists in your account settings page. Each hole provides entertainment for all levels of golfing ability. 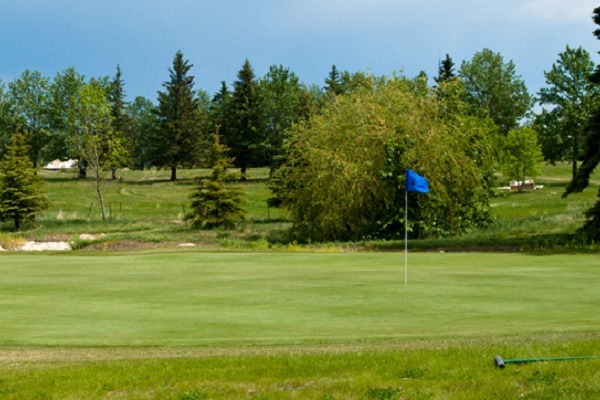 The golf course has included white silica sand bunkers, bent grass greens, waterfalls, creeks, paved cart paths, stone retaining walls, large water hazards, and beautiful views of downtown Edmonton. * Please check with the Sherwood Golf & Country Club for current price information. Please login to leave a comment on the Sherwood Golf & Country Club. Please check with the Sherwood Golf & Country Club for current price information.